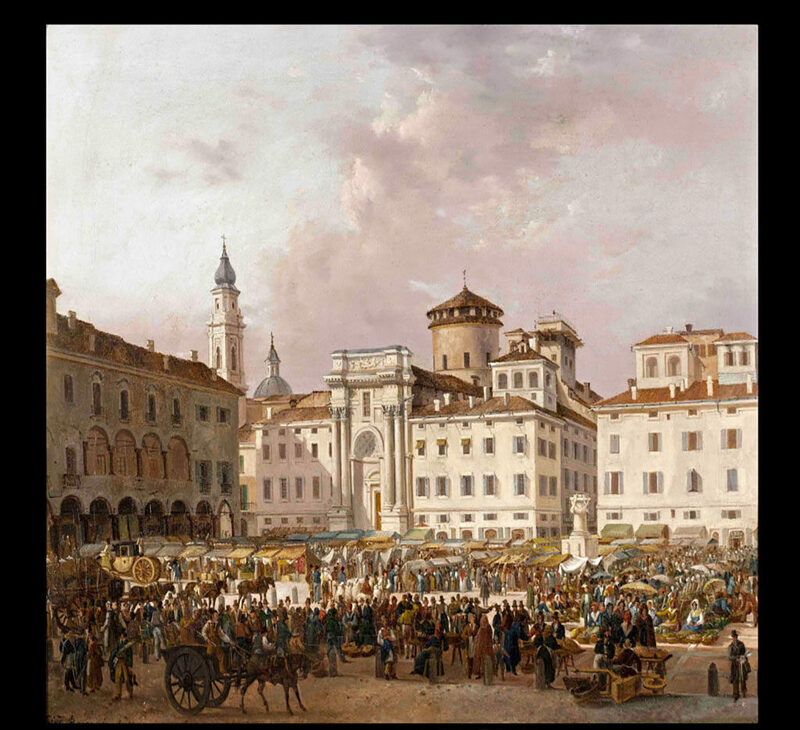 September grape harvest (Parma, porch of the Cathedral). 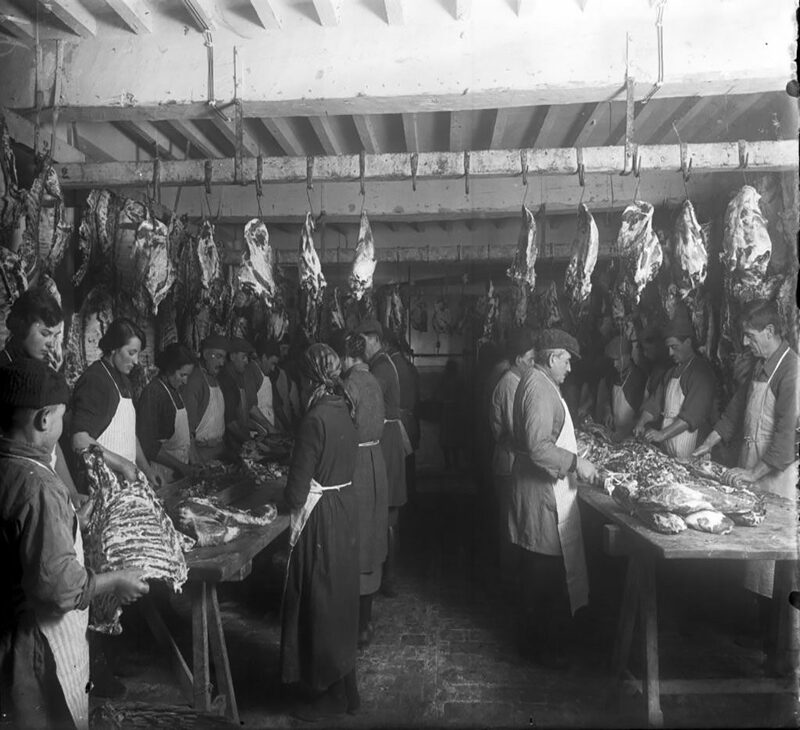 November slaughters the pigs (Parma, porch of the Cathedral). 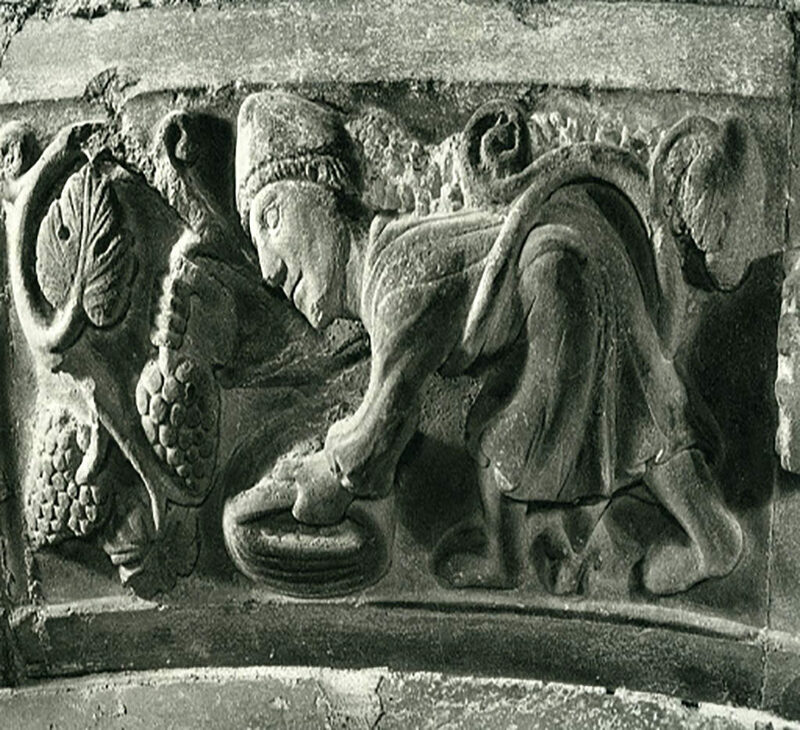 Capital with scene of grape harvest in the nave on the right. 12th century (Parma, Cathedral). 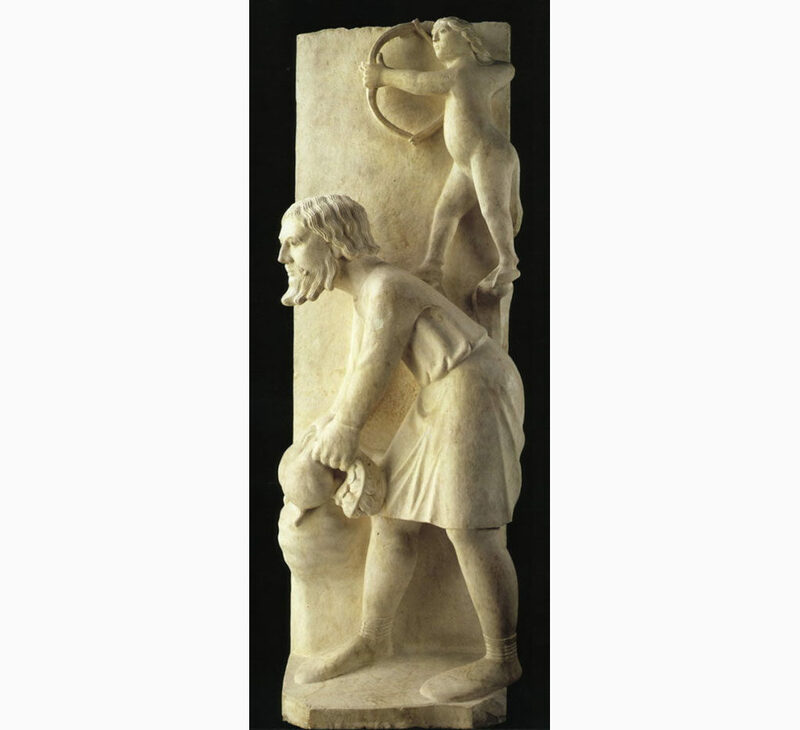 BENEDETTO ANTELAMI (12th-13th century) Representation of the month of November gathering turnips (Parma, Baptistery). 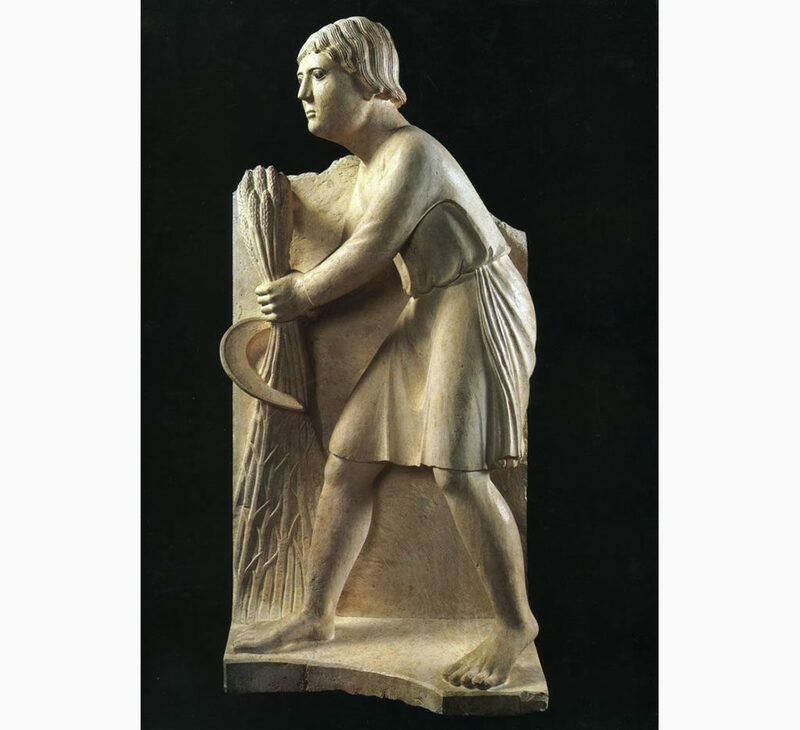 BENEDETTO ANTELAMI (12-13th century) Representation of the month of September harvesting grapes (Parma, Baptistery). 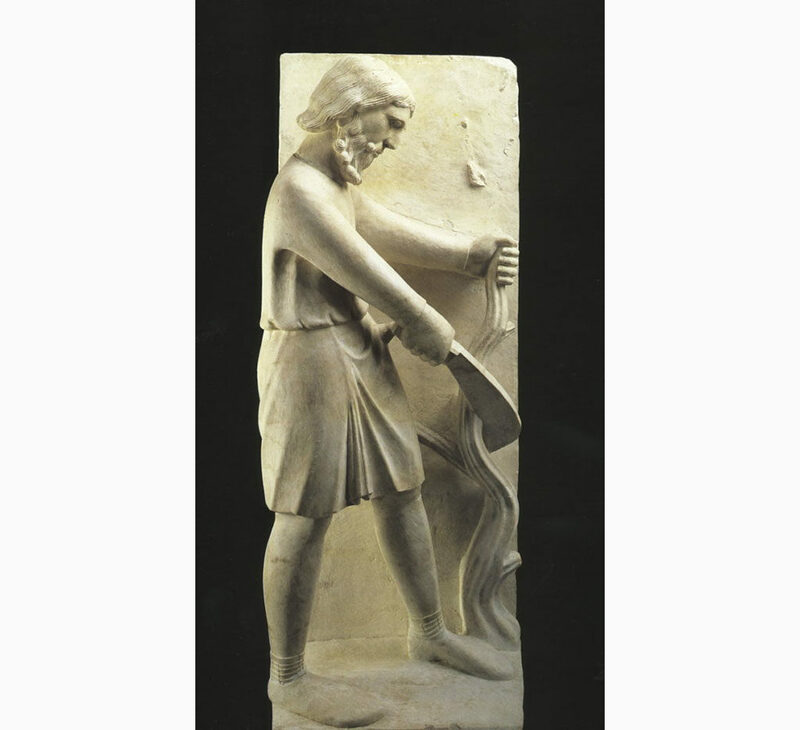 BENEDETTO ANTELAMI (12th-13th century) Representation of the month of June reaping wheat (Parma, Baptistery). 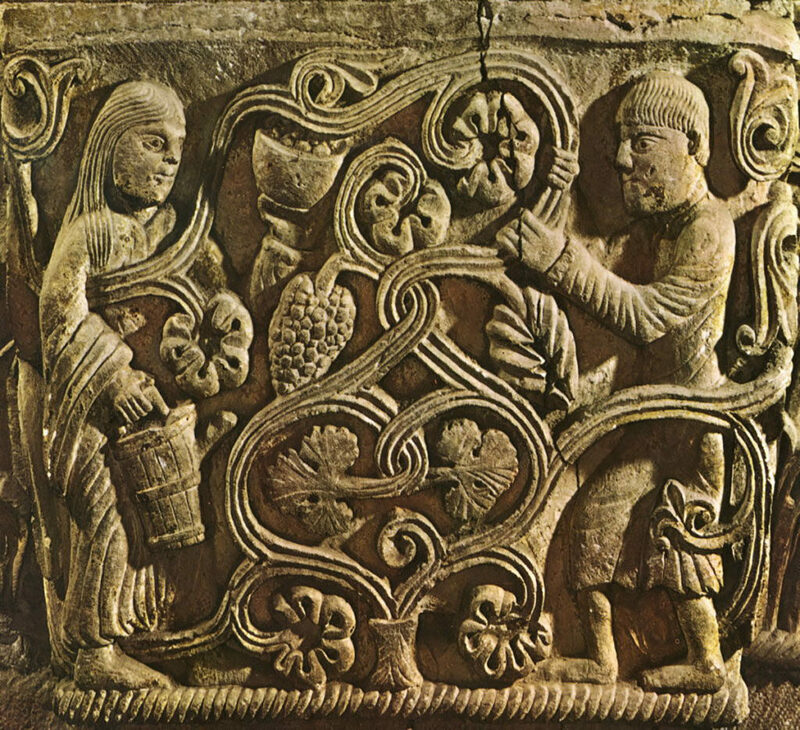 BENEDETTO ANTELAMI (12th-13th century) Representation of the month of December pruning vines (Parma, Baptistery). 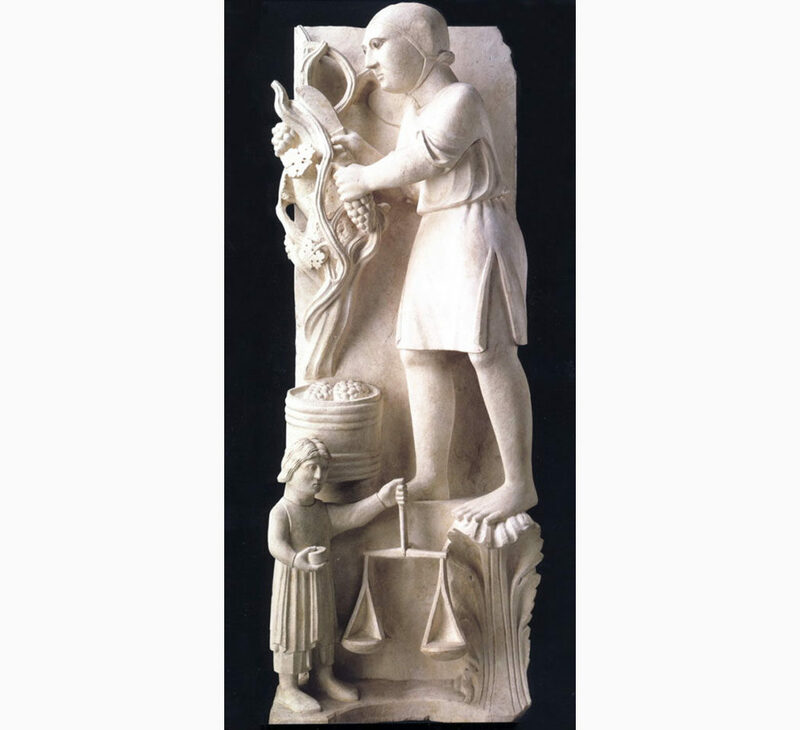 BENEDETTO ANTELAMI (12th-13th century) Preparation of salami in the panel of the Aquarius zodiac sign. 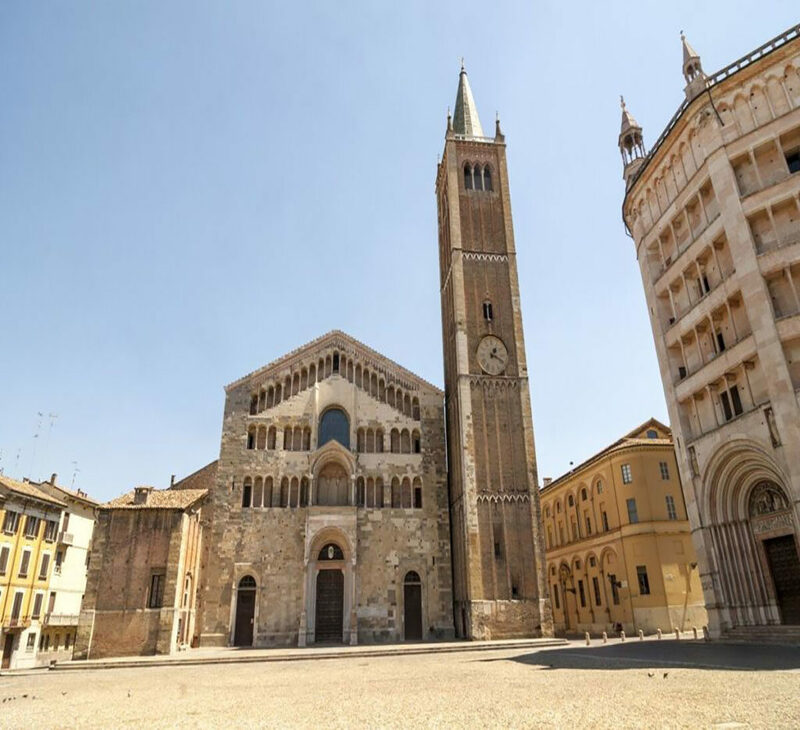 From via Cavour, at the heart of the city, we reach the Cathedral of Parma. 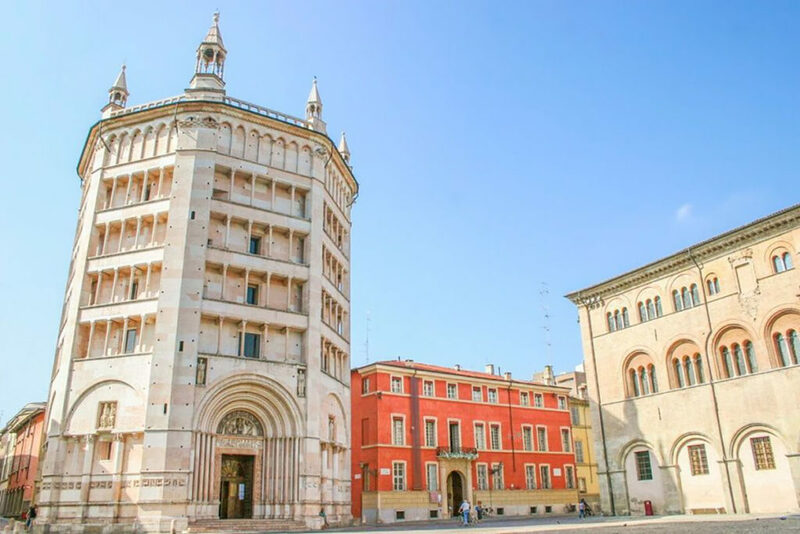 This splendid Romanesque building was consecrated in 1106 and dedicated to the assumption of the Virgin Mary, which is depicted by the sublime art of Correggio (1489-1534) in the dizzying, incomparable cupola. Here, right on the front door, which is guarded by two imposing lions, one finds the oldest representation in the city of pork meat processing. 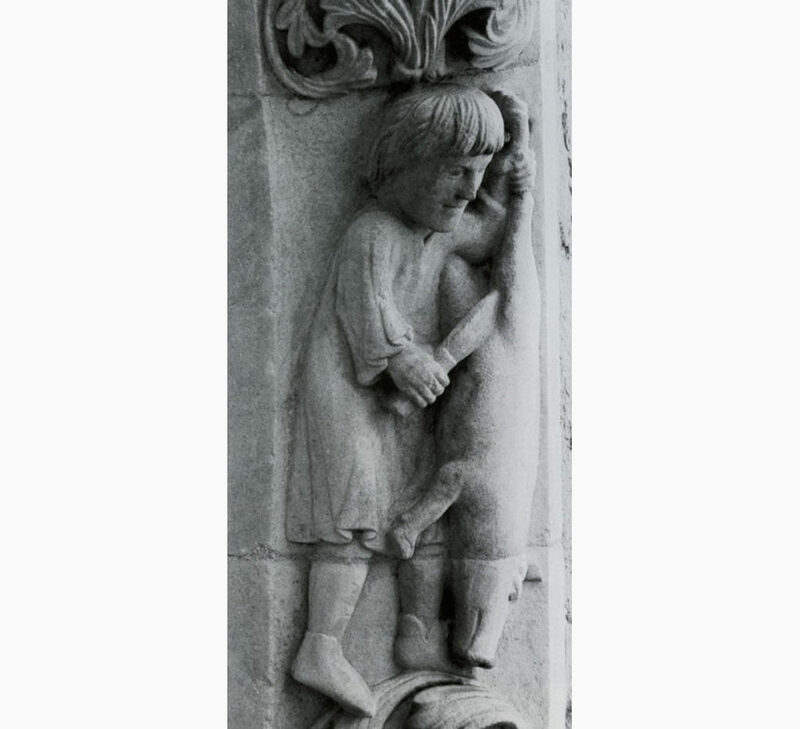 In a Months cycle, the anonymous 12th-century sculptor depicted pork butchering in November. 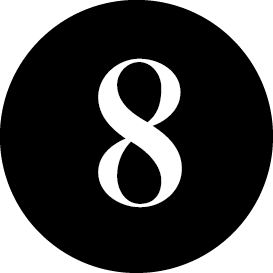 In other months one can see river fishing, wheat harvesting, and grape harvesting. A few feet away from the Cathedral, the rose-coloured Baptistery, Benedetto Antelami’s greatest work and a masterpiece of the emerging Gothic style, contains the precious evidence of another fascinating Months cycle, with the different activities reflected in the purifying waters of the octagonal baptismal font. 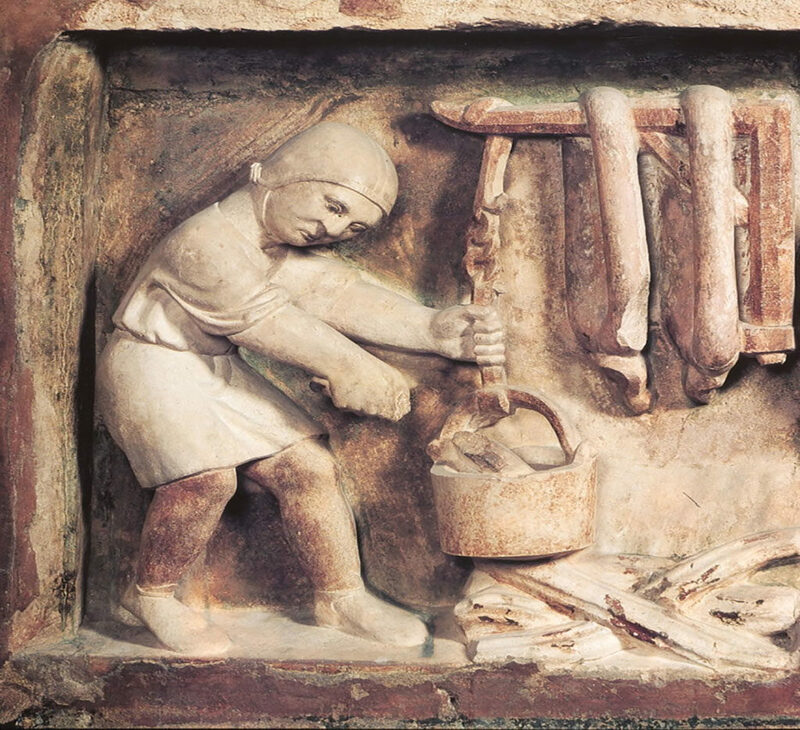 Here wheat and the vine are shown next to the cultivation of turnips and – in the extraordinary Aquarius panel – the preparation of salami and sausages in a medieval kitchen.